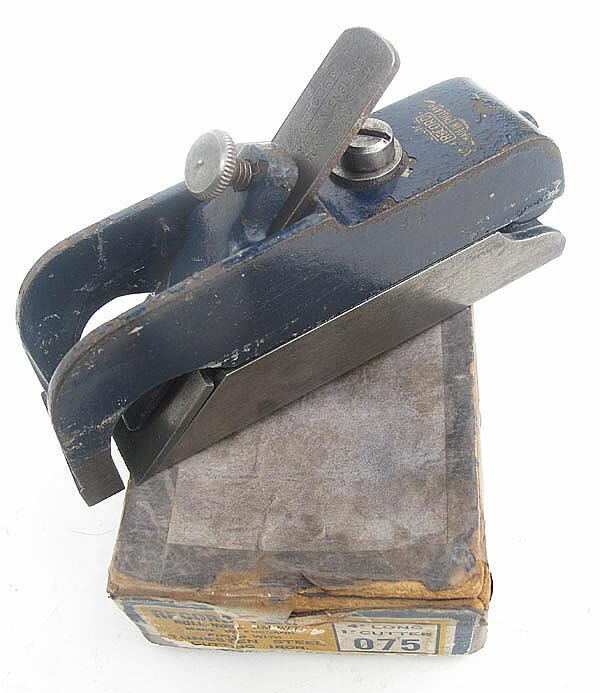 IN ORIGINAL BOX (LABELS BOTH ENDS). 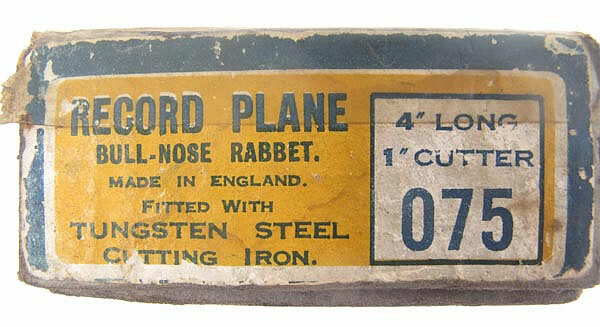 TUNGSTEN STEEL CUTTER. COMPLETE WITH ORIGINAL LEAFLET D3. 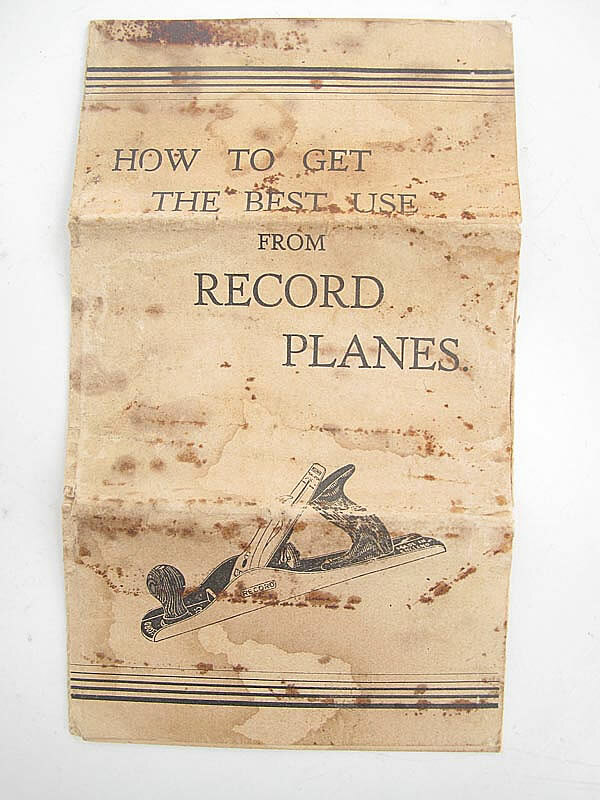 ONE FOR THE COLLECTOR OF RECORD PLANES.